Are You Tired of Being Average? The average American gets his daily exercise during the short walk between his front door and his car. So it’s no surprise, the average American is an unhealthy, overweight, ticking-time-bomb, burdened with disease. You don’t have to look far to see people hunched over, needing the support of walking frames and wheelchairs, just so they can keep “living” out their lives in pain… and without any kind of dignity. Do you think these people ever gave thought to making certain they were healthy at any point in their life? But that’s not the life you’ve chosen, because you are not the average American. Aging is a DISEASE, But YOU CAN SLOW its PROGRESS. The #1 challenge facing Americans who want to reach peak condition? You MUST Disregard the misinformation you’ve gleaned from health-related websites and muscle magazines written by the unqualified. The S.O.A.R team will not only SHOW you HOW, but EXPLAIN the WHY regarding. Fundamentals of nutrition (allowing you to make proper dietary choices). Strength training fundamentals (Learn to train for measurable gains and fat loss). WARNING: This is not a shoddy 20-page e-book nor a ‘steroid bible’. THE Definitive Testosterone Replacement Therapy Manual is an authoritative TRT research guide written for EVERY MAN (both patient and doctor alike). 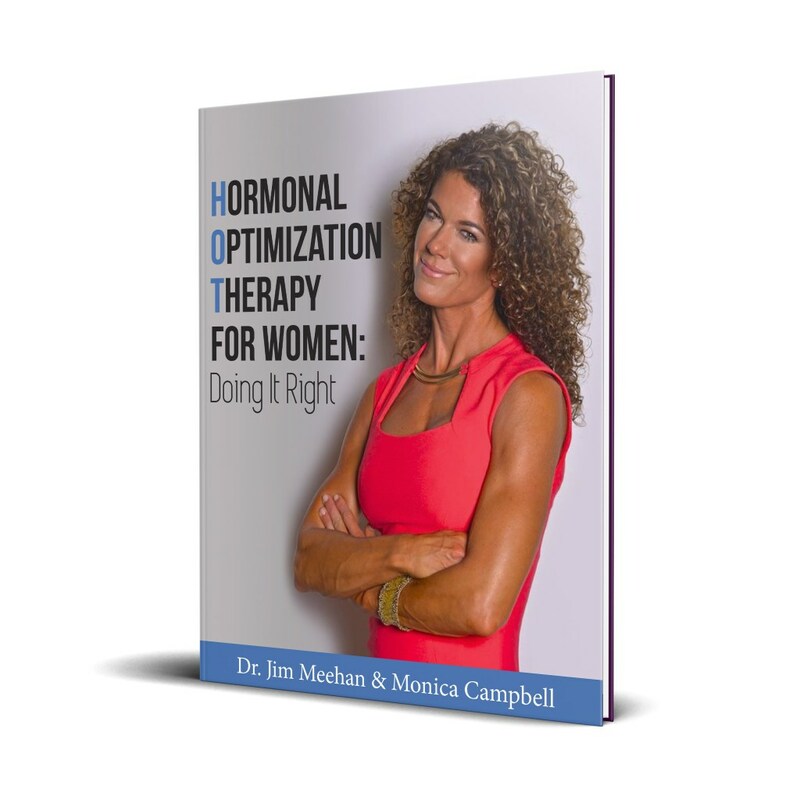 It dissects the topic of hormone replacement, overviews the current and most relevant TRT data and clearly dispels the myths wrongly perpetuated by the media. It IS the bridge between science and reality. This book is the perfect companion to the S.O.A.R. Seminar and it’s yours FREE when you register. DETAILS ON HOW YOU CAN ATTEND ARE COMING THIS FRIDAY APRIL 24th!